He had 27 points in the Cup-winning postseason and was dominant with his two-way play. Zetterberg’s biggest contribution during the series against Pittsburgh was when he locked down then-rookie Sidney Crosby’s stick at the side of the net to prevent him from scoring during the Penguins’ critical 5-on-3 power play to help the Red Wings win Game 4. 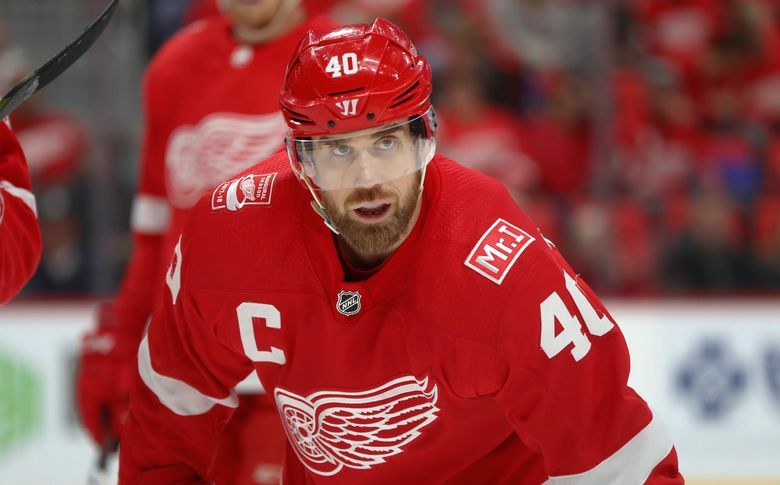 Toward the end of his career, Zetterberg’s pace slowed as he played through his back injury and he could no longer lead the team during each and every practice and game. And now he is done, another blow for a proud franchise that has struggled in recent years. Detroit’s postseason streak ended at 25 in 2017 and the franchise failed to make the playoffs last season. It marked the first time the Red Wings were relegated to watching consecutive postseasons since 1979-83. Dylan Larkin, a 22-year-old center with a new, $30-million contract, will likely become the team’s leader on and off the ice.